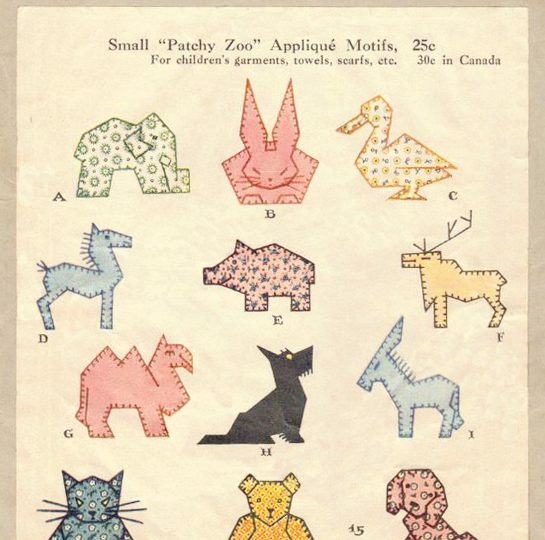 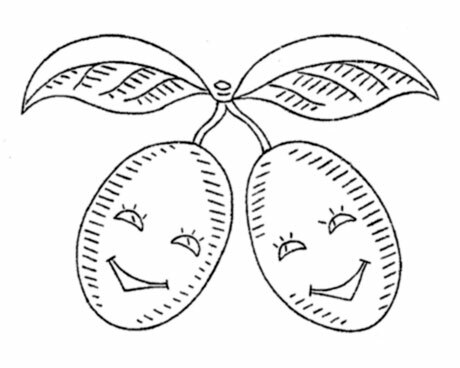 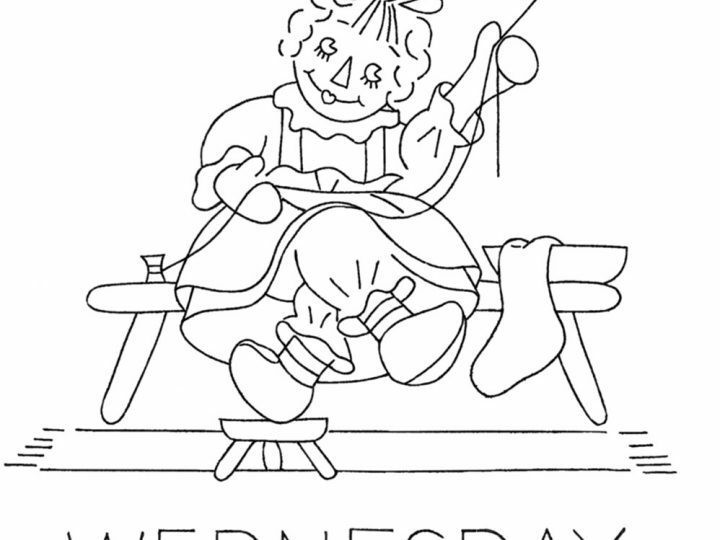 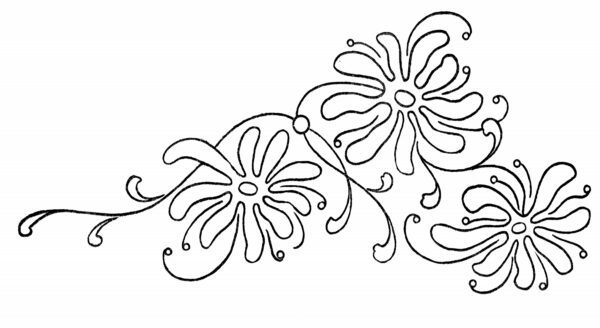 Sometimes I come across these very old embroidery designs that I know would also work for hand quilting, but seem like they could be adapted for continuous line machine quilting as well. 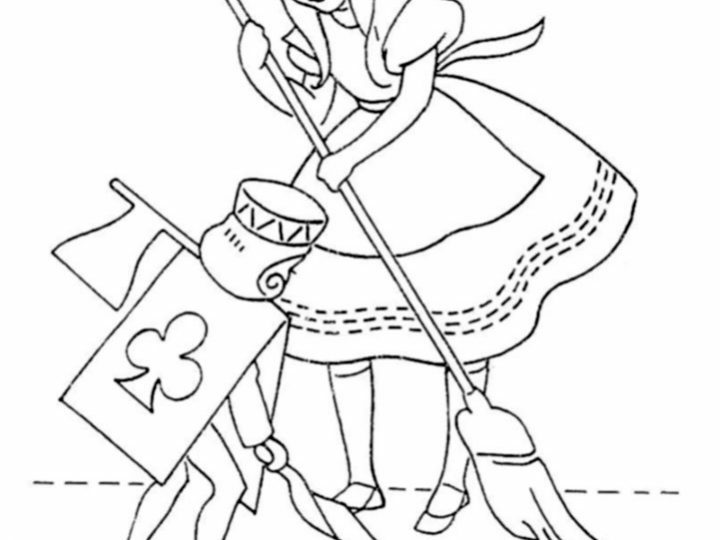 Disclaimer: I have never used a continuous line quilting pattern, so please do not hesitate to tell me this is a dumb idea. 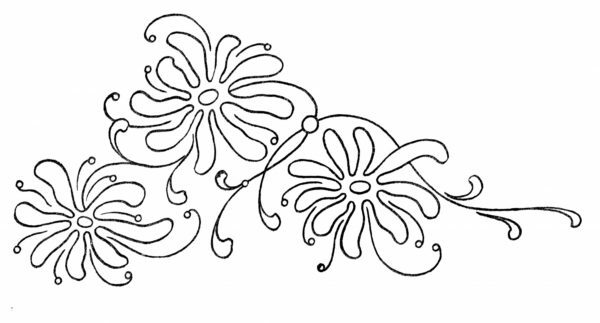 Actually, the patterns for braiding are even better for quilting (I will post some of those later), but today’s patterns are simple embroidery designs from the Chicago Daily Tribune, 1914. 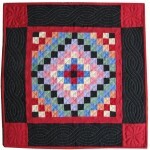 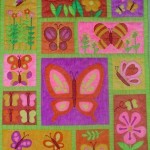 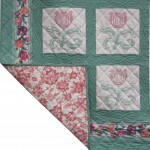 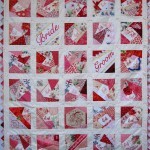 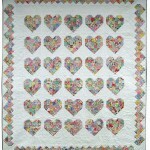 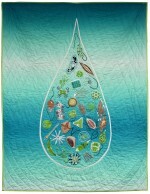 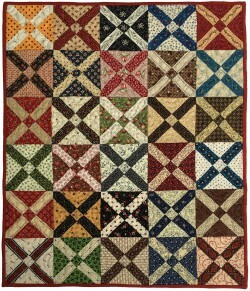 I do not do continuous line quilting but I agree that these are a good inspiration for such! 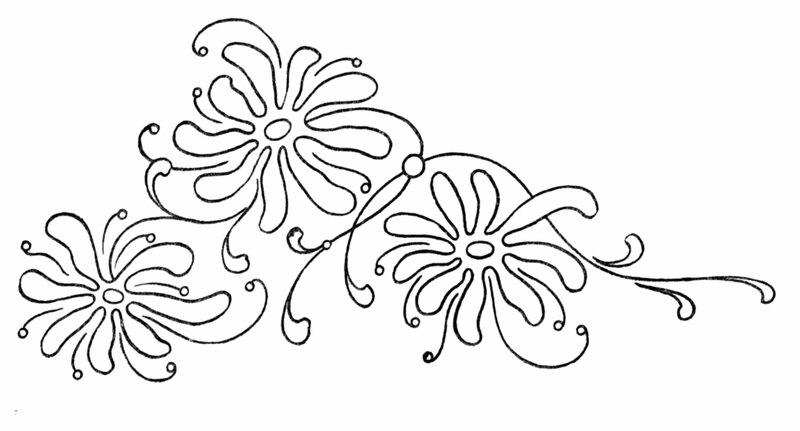 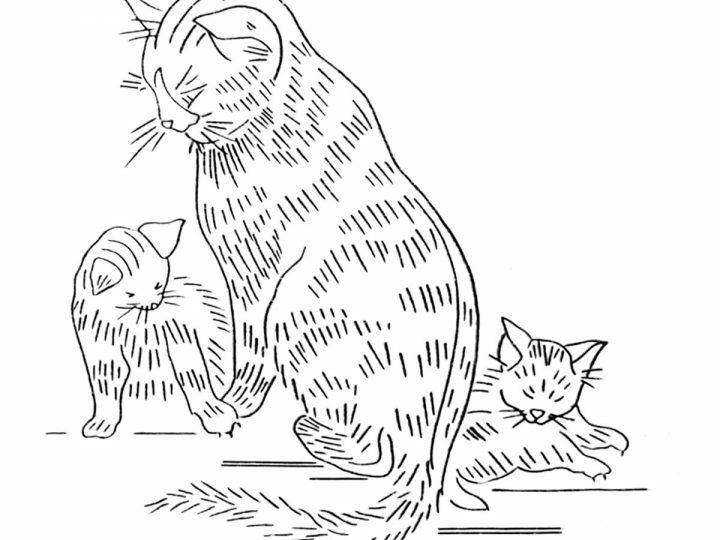 I sometimes doodle continuous line quilting ideas so these would be fine to practice.